Previous PostThinking of Buying a Home? 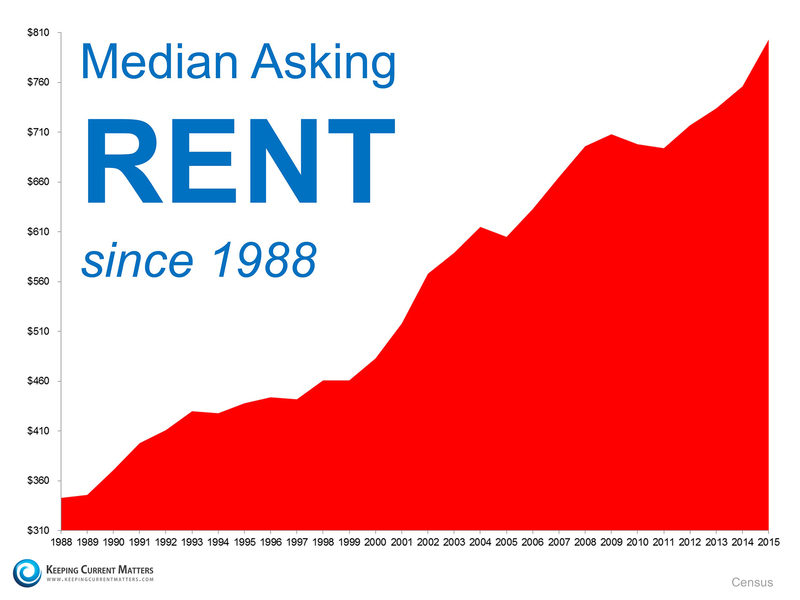 3 Questions Every Buyer Should Answer FirstNext PostWhen Is It A Good Time To Rent? NOT Now!